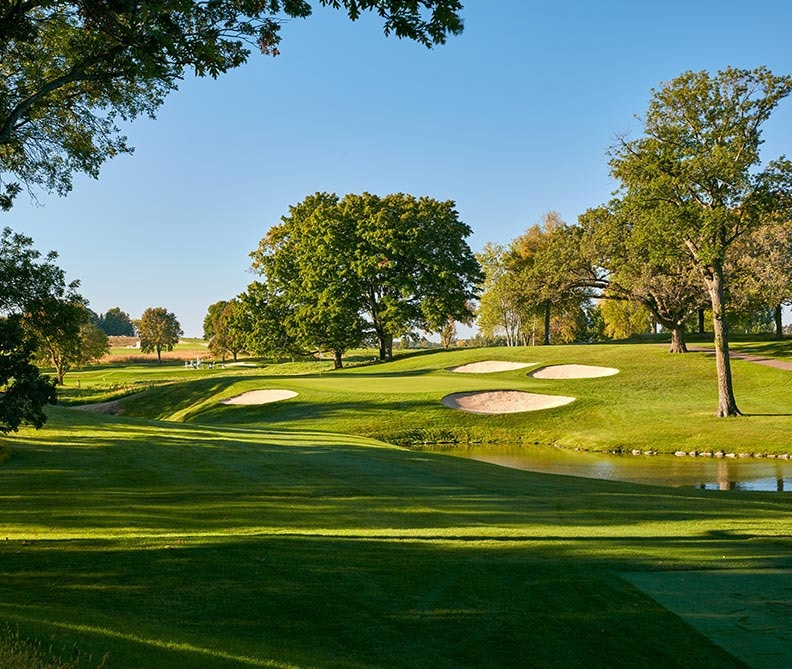 The 1970 U.S. Open Championship can be viewed as the pivotal event in Hazeltine’s history. It produced a terrific champion, Tony Jacklin, whose masterful play resulted in a victory by seven shots. Yet, the championship is remembered for the controversy that surrounded it, rather than that dominating performance. 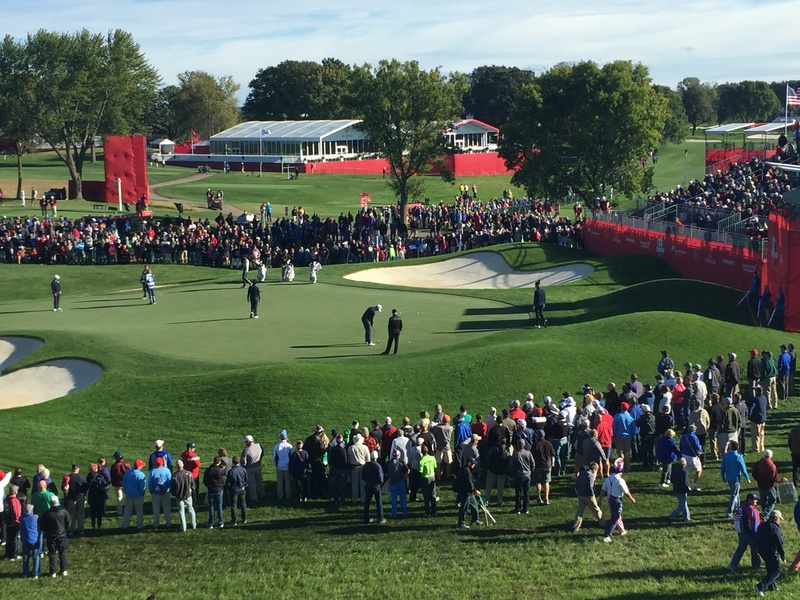 At 7,151 yards, Hazeltine was to be the second longest course in Open history, and as Nicklaus predicted, it turned out to be a tough test. The first round of the championship was played in a ferocious wind, exceeding forty miles per hour at times. Almost half of the field, including Nicklaus and many other top players did not break 80. Jacklin, the reigning British Open champion, shot 71, and was the only player to break par. Three birdies in a row on the front nine gave him a fast start, and his calm demeanor carried him to the top of the leaderboard, as others complained about the wind on the course. On Friday, the weather settled down and the scores dropped. Dave Hill shot 69 to finish at even par for the two days, three strokes behind Jacklin, who had made a risky recovery shot to birdie the 17th, where he had suffered a double bogey during the opening round. During the third round, Jacklin faced the type of challenges that make an Open Champion. Jacklin finished with 70, while Hill shot 71. On the final day, Hill pulled to within three shots with a birdie on the first hole, but Jacklin was unflappable. He made putt after putt of six to eight feet, and a thirty-foot birdie on the last hole to win by the largest margin of victory in an Open since 1921. He had played all four rounds under par, an amazing accomplishment given the conditions. The championship produced large crowds, exciting play, a commanding victory, and a media circus. 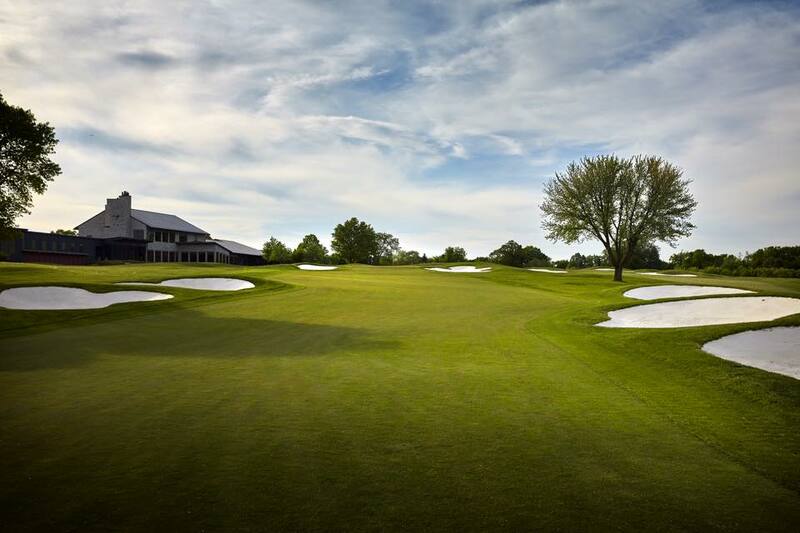 Almost immediately the wheels were put in motion to attract another major championship, a process that would take more than twenty years, and would involve significant changes to the course that Jacklin conquered in 1970. 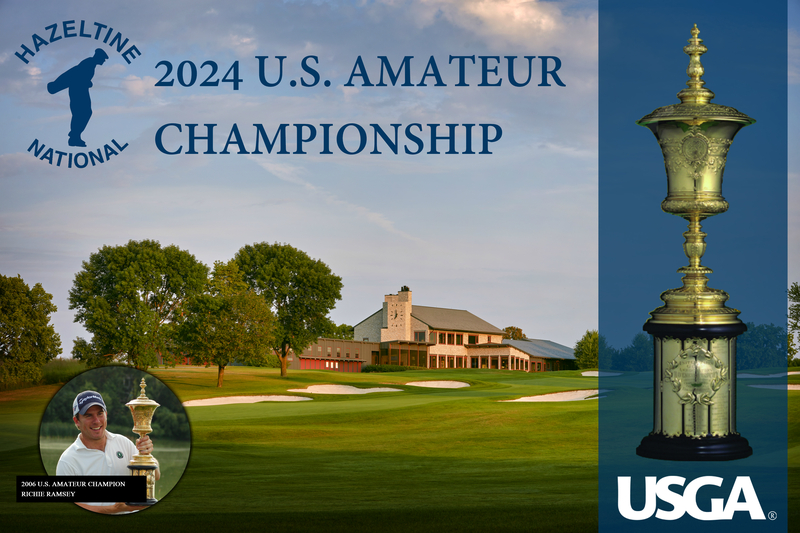 Watch Hazeltine members' inside the ropes experience at the 1970 U.S. Open Championship.